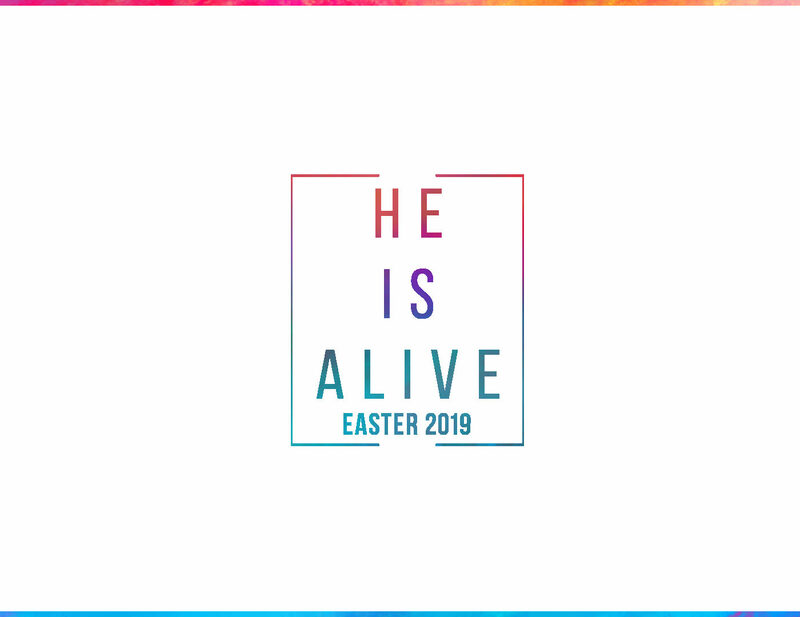 Plan on attending our Easter service on April 21st. 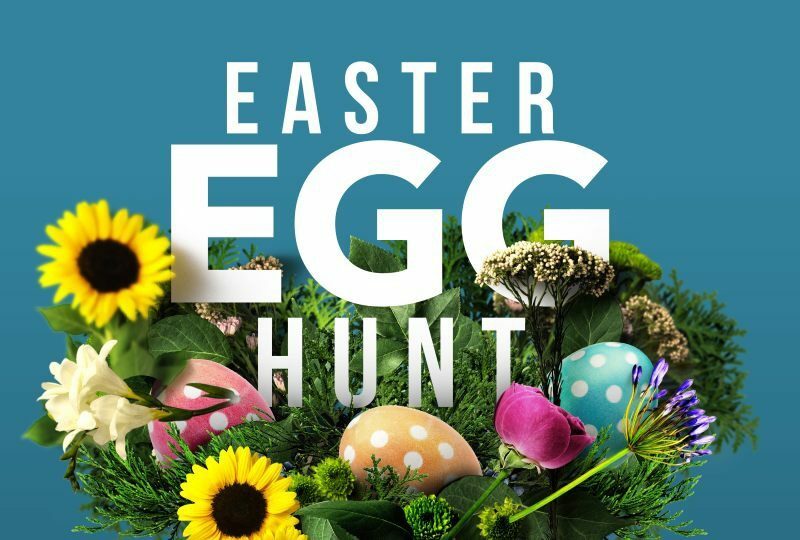 After the service, there will be an Easter Egg hunt for the kids. Click below to learn more and to let us know you're coming. 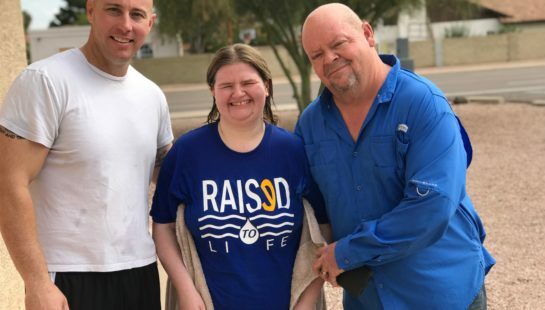 We are a new Christian church in Mesa, AZ that is about loving God and loving people. That is our heart and our services are a reflection of these values! Sunday is our favorite day of the week, and we would be so excited if your family came and spent your Sunday with us. We are looking forward to meeting you. Click here to learn more about what to expect at Encounter AZ. Here you can schedule a visit and pre-register your kids. Your kids are a top priority to Encounter. 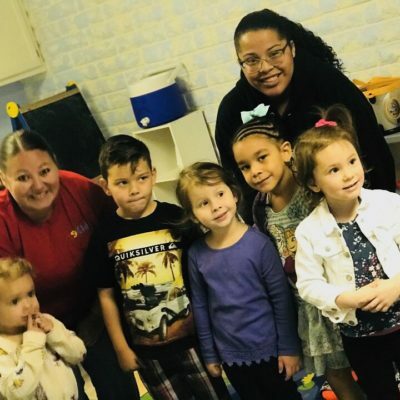 We offer safe environments and engaging messages where they learn biblical principles. All of our eKidz and Encounter Student Ministries servant leaders have passed thorough background checks. On Sunday we have eKidz services geared for your children ages infant-6th grade. We have midweek small groups we call ESM Crews for all Jr High and High School students. 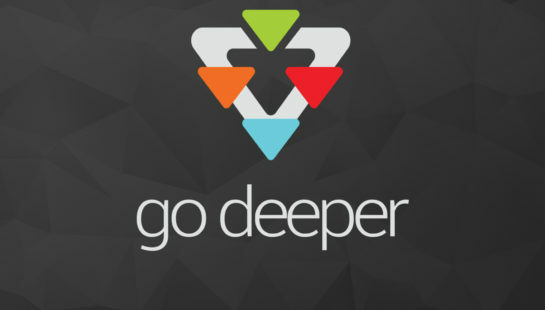 The Next Steps are a catalyst to help you become a fully-devoted follower of Jesus Christ. These steps offer the tools necessary to make this happen in your life, so let's grow together! 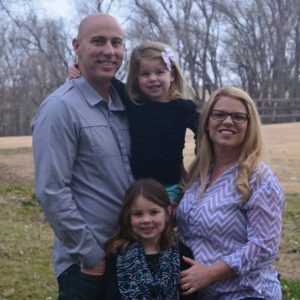 Brent Christensen and his wife Jennifer serve as the Lead Pastors of Encounter AZ. The importance of a real encounter with God has been the voice of their ministry from the moment they stepped into their calling in 2006. 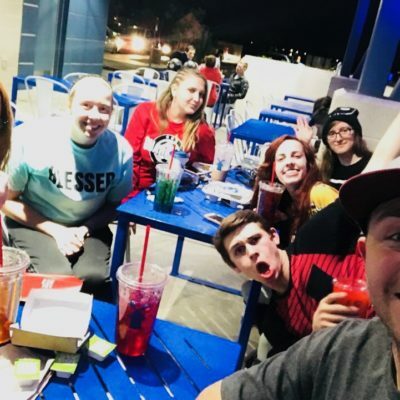 They were first involved with youth ministry in Glendale, Arizona and Pampa, Texas before finding their place here launching Encounter AZ as a new church in 2016. Their ministry here in Mesa, AZ is all about being a church that reaches those that are far from God all around the greater Phoenix area. 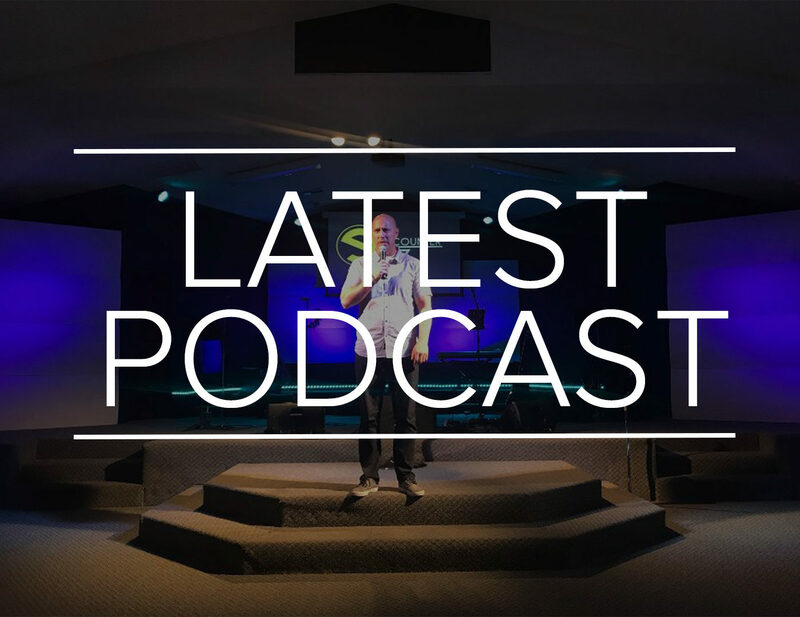 Pastor Brent has had the opportunity to preach at different churches and youth camps around the country. He received his ministry education from Lee University in Cleveland, Tennessee. He and Jennifer have two beautiful girls, Kaitlyn and Emily. 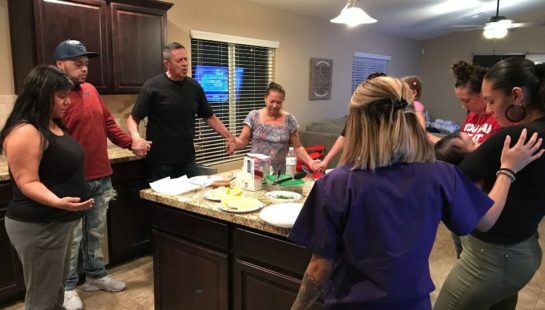 In their spare time they enjoy going to Disneyland, watching the Arizona Diamondbacks and Arizona Cardinals, and just hanging out together as a family.